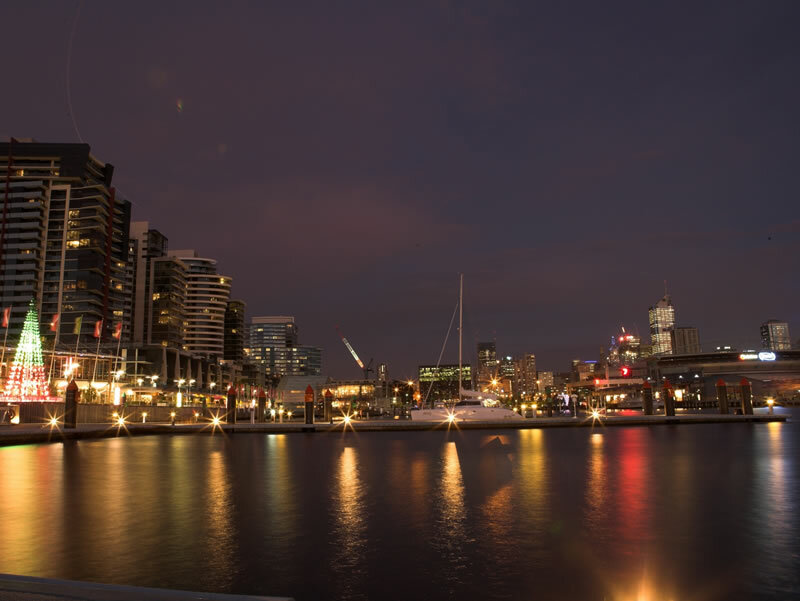 Docklands is Melbourne city's waterfront community located in close proximity and west of the Central Business District area. It is comprised of 200 hectares of land and water and seven kilometres of waterfront. 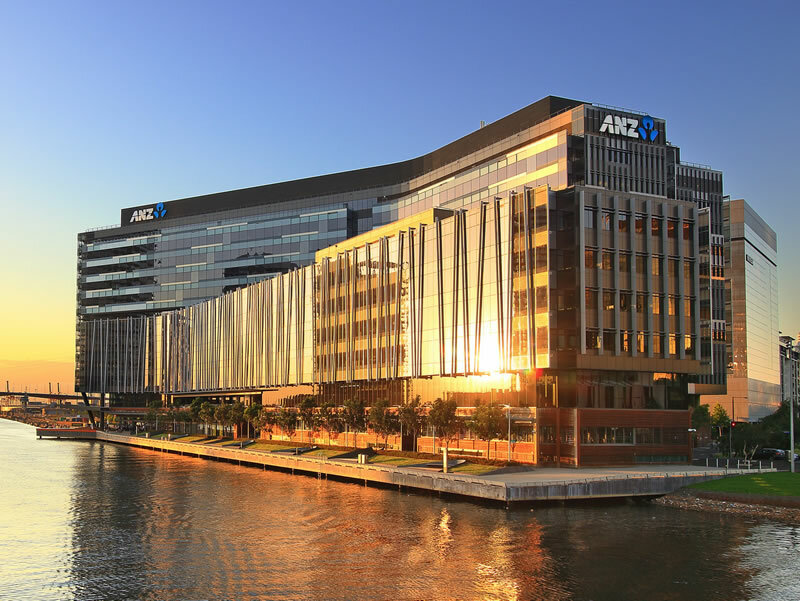 It is known for its urban themed high rise buildings, office blocks, waterfront dining, parks and promenades. Once completed, the area will be home to 17,000 people, workplace for 40,000 and destination for 55,000 visitors. 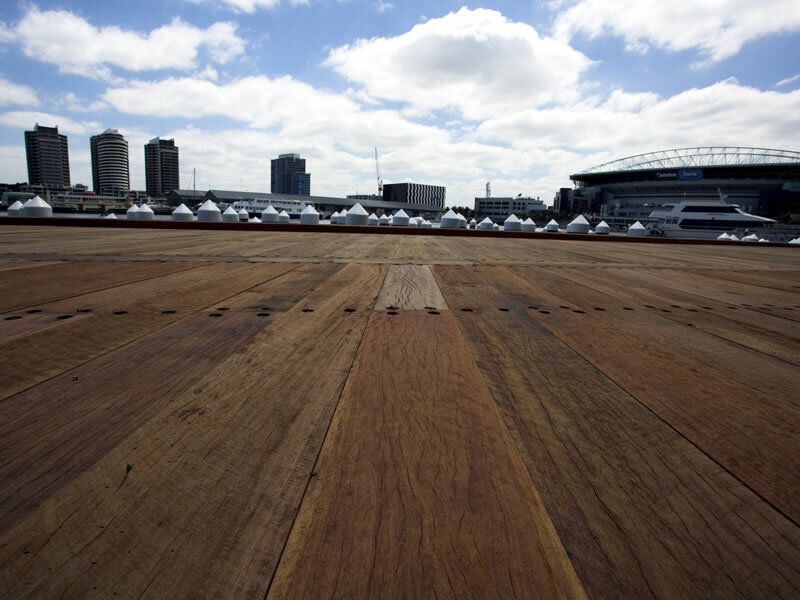 Our firm has been an integral part of the New Quay, Waterfront City, Yarra’s Edge and Victoria Harbour precincts, where we have completed numerous promenades and wharves on both a construct only and a design and construct basis. 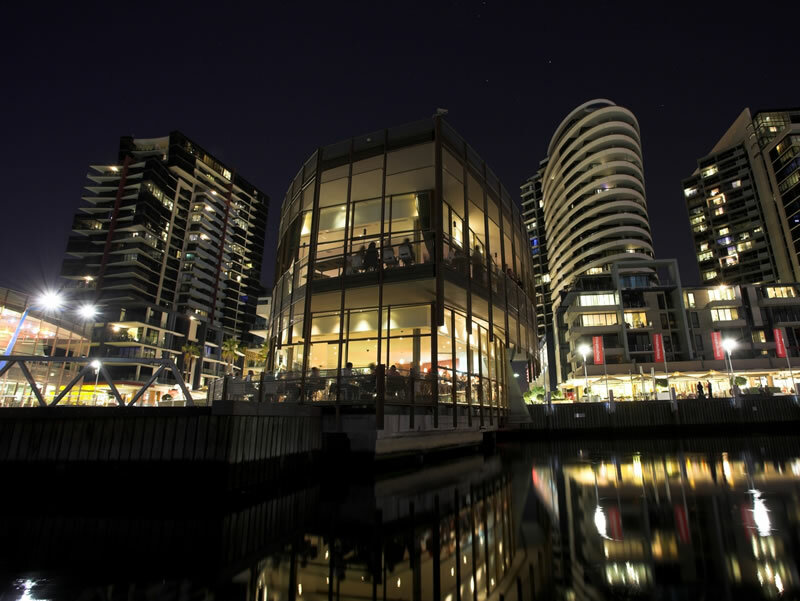 In fact, we have proudly created the majority of the waterfront area for our clients where we are not considered, as simply a contractor, but as a partner in jointly developing their vision through to its completion and realisation.